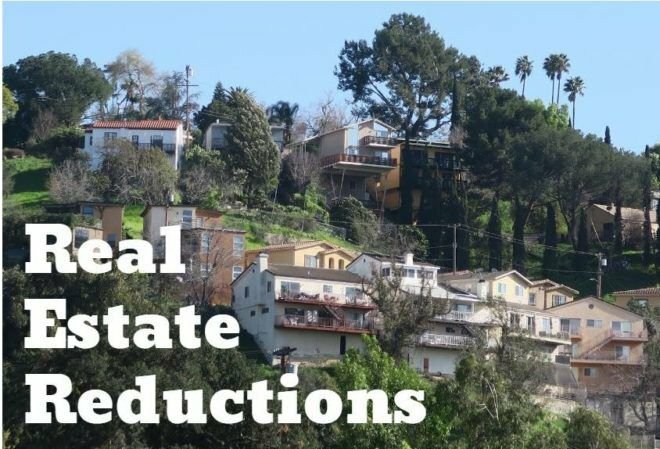 Boyle Heights: $200,000 reduction for a 6-unit income property. 5-bedroom house in front. Mix of 1- and 2-bedroom units in back. $1,250,000. Highland Park: Price chopped $97,000 on a 3-bedroom hill home with views. $998,000. El Sereno: $50,000 cut for a 3-bedroom at the end of a cul-de-sac. Three adjacent vacant lots are also available. $575,000.